Some federal employees — including those still on the job but not getting paid — have found they're having to scrape together money for essential goods. Now, many who never thought they'd have to are applying for unemployment benefits. WASHINGTON — In the past week, some federal employees — including those still on the job but not getting paid — have found they’re having to scrape together money for essential goods, from food to gas money. Now, many who never thought they’d have to are applying for unemployment benefits. According to experts in federal employment law, the first thing federal workers must do is determine if they qualify for unemployment. 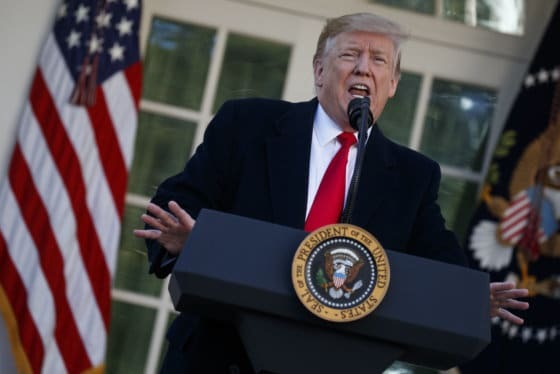 Debra D’Agostino, founding partner of the Federal Practice Group, which specializes in federal employment issues, said it may surprise workers to learn who is qualified and who is not. “Through one of those bizarre quirks, those folks who actually are working who are not getting paid are not entitled to unemployment,” D’Agostino said. That means Transportation Security Administration workers, customs and border security staff, and other essential feds who are showing up for work each day cannot apply. But those who are furloughed, and waiting it out at home, can apply. However, they may hit delays. D’Agostino said state agencies that process unemployment applications are seeing a bump in the number of applications. That’s especially true in areas with high concentrations of federal workers, such as Maryland and Virginia. Normally, applying and receiving unemployment benefits is a process that can take two to three weeks. “I think with the extra burden, folks are going to be looking at an even longer delay before they can get any kind of compensation,” D’Agostino said. For those who qualify for unemployment benefits and are hoping to get some money to help tide them over during the partial government shutdown, there’s another thing to consider: the money has to be paid back. “Once back pay is issued to these furloughed federal employees, then the unemployment compensation has to be paid back. It’s something to consider,” D’Agostino said. Another issue furloughed feds have to keep in mind is whether any work they pick up during the shutdown is permitted. “A lot of folks are not even clear if they can do any kind of ‘gig’ work, like drive for Uber, or dog-walking, because their agencies aren’t open to give good guidance on that,” D’Agostino said. She added that federal workers should check with their agency’s supervisors to see what’s allowed and what’s not. “Certainly comply with those rules. The last thing you need is to get back to work and find yourself in trouble,” she said. 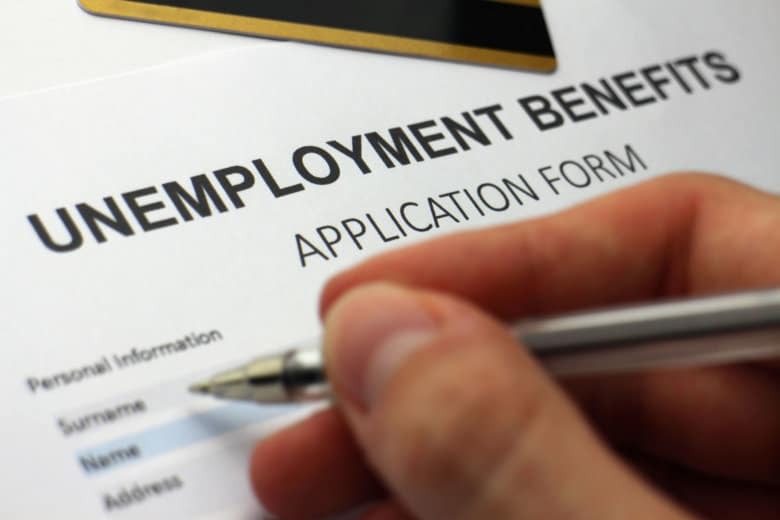 For those confused about the process of applying for unemployment benefits, D’Agostino said it’s important to remember that you should file for unemployment in the jurisdiction in which you work. For example, if you live in Virginia but work in the District, you should file in D.C.